URLs, apps, and shortcuts worth sharing. Denis tests the ATR2100 USB mic. 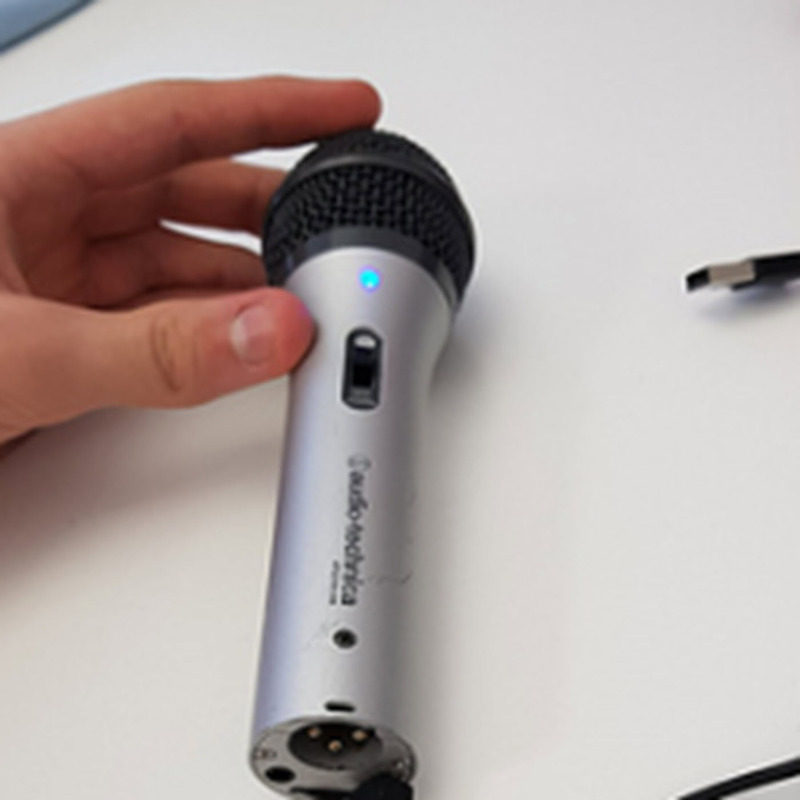 Just before the keynote speech by Mags Amond, Denis and Jack did a mic test using a ATR2100-USB microphone connected via a USB A to USB C adapter into a Galaxy S8 using Spreaker Studio. Listen to “Jack and Denis microphone Test” on Spreaker. Bernie Goldbach tested the Beyerdynamic mic connected to the iPad Mini via an iRig Pre. Listen to “At CESICON 2019” on Spreaker. Both mic tests sound very clear. We were lucky enough to get a chance to chat to Dr René Lydiksen of LEGO Education. He talks about his new scheme launched with Mary I in Limerick and how he believes that LEGO can make learning about things such as algorithms fun! We’re having a great time here at the Excited Digital Learning Festival! More posts to come soon. An enthusiastic group of young Irish media creatives have dropped into WordPress where they will share snippets, observations and thoughts from events they cover as part of the Youth Media Team. This is their first post, written quickly as a group to test the set-up of YMT.fm on WordPress. There’s a lot to learn about blogging, content creation during live events, and sharing a workflow while trying to juggle new pieces of technology. 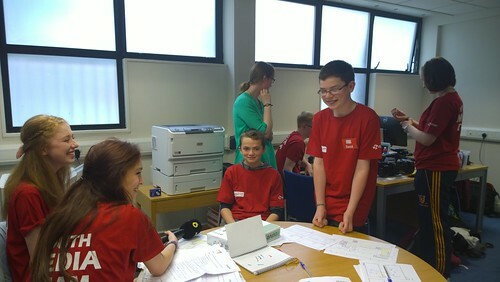 But that’s the challenge we like to face with the Youth Media Team crew!